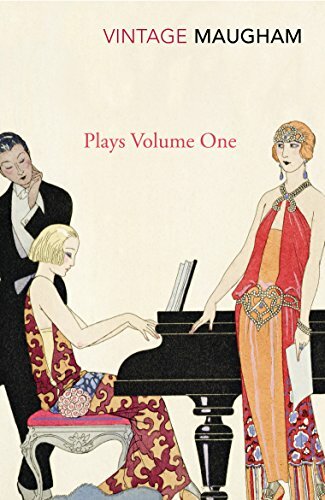 In his day, W. Somerset Maugham was most celebrated as a playwright, and the breadth of his ability is manifested in this collection of his most popular plays. 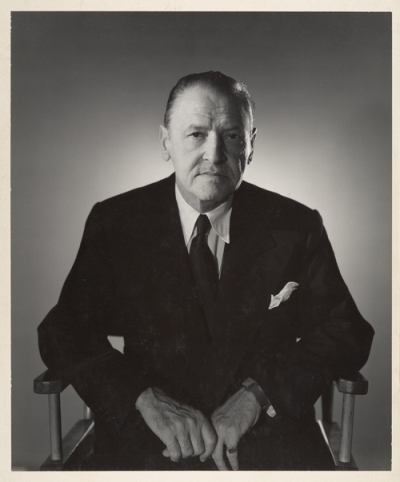 Included here are the noirish mystery The Sacred Flame, the hilarious satires The Circle, The Constant Wife, and Our Betters, and the sharp-witted drama Sheppey. Whether suspenseful or acerbically witty, these plays take a sly look at the idiosyncrasies and hypocrisies of their time.